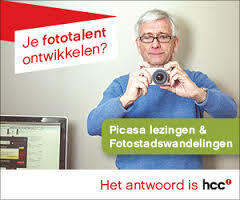 I had a great time working as a photomodel for HCC in the trade fair in Utrecht, The Netherlands for 50 Plus beurs!!!!! I learnt alot from the trade fair i attended today, such as how companies make contact, sales, discover new business opportunites and learn from each other during trade fairs. I am a photomodel, I did a workshop with the photographers of HCC company in The Netherlands. There were more than 100,000 thousand people present during the trade fair!